As runners, we have all made mistakes at some point in our training. The mistakes have taught us a thing or two right? Here are some of the most common mistakes to avoid so you remain injury free, and can PR at your next race! Running mistake 1.- Having improper upper body form. Some runners swing their arms side-to-side, which makes you more likely to slouch and not breathe as easily. 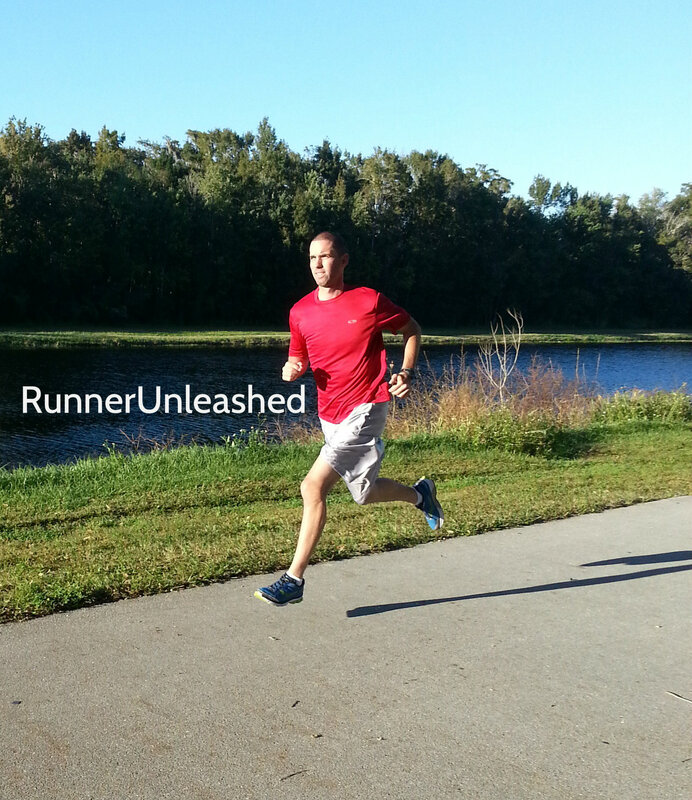 Some beginner runners have a tendency to hold their hands way up by their chest, especially as they get tired. You’ll actually get more tired by holding your arms that way and you’ll start to feel tightness and tension in your shoulders and neck. AVOID IT: Try to keep your hands at waist level. Your arms should be at a 90 degree angle, with your elbows at your sides. You should rotate your arms at the shoulder (not at the elbow), so they’re swinging back and forth. Keep your posture straight and erect. Your head should be up, your back straight, and shoulders level. When you’re tired at the end of your run, it’s common to slump over a little, which can lead to neck, shoulder, and lower-back pain. When you feel yourself slouching, poke your chest out. Running Mistake 2.- Eating the wrong fuel. Many beginning runners underestimate the importance of nutrition, for both their running performance and their overall health. What and when you eat before, during, and after your runs has a huge effect on your performance and recovery. AVOID IT: Try to eat a light snack or meal about an hour or two before a run. Choose something high in carbohydrates and lower in fat, fiber, and protein. Bagel with peanut butter, banana, almonds, or an energy bar are great choices. If you’re running more than 90 minutes, you need to replace some of the calories you’re burning. You can get carbs on the run through sports drinks or solid foods, like energy gels, bars, and even sports jelly beans designed for long-distance runners. A basic rule of thumb is that you should be taking in about 100 calories after about an hour of running and then another 100 calories every 40-45 minutes after that. Restore your energy as quickly as possible after a workout. Studies have shown that muscles are most receptive to rebuilding glycogen (stored glucose) stores within the first 30 minutes after exercise. If you eat soon after your workout, you can minimize muscle stiffness and soreness. Running mistake 3.- Having the wrong pair of shoes!! Wearing the wrong type or a worn out pair of shoes has injury written all over it! We should only put about 300 miles on a pair of shoes before we need to replace them. 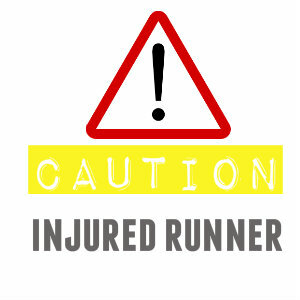 AVOID IT: Go to a runners store, where knowledgeable salespeople can check your running style and foot type. 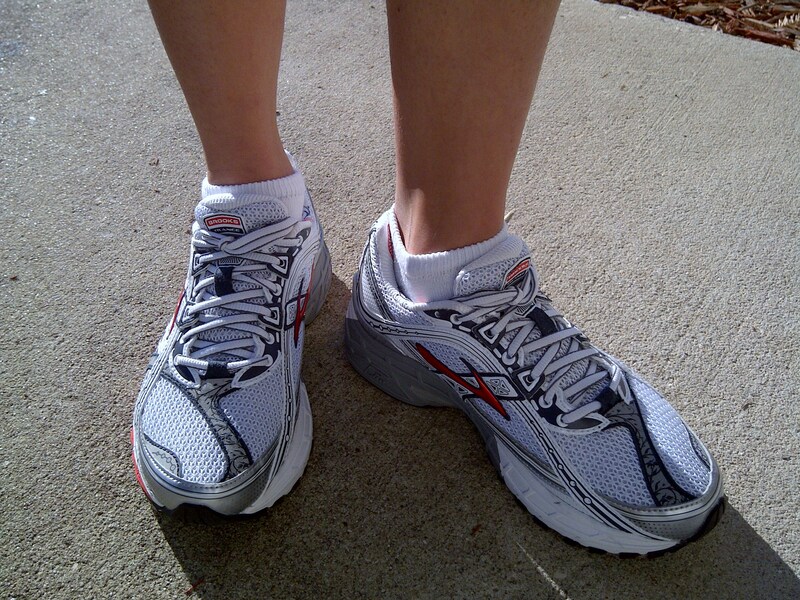 Depending on your foot type, they can direct you towards a proper pair of shoes that would work best for you running. Running mistake 4.- Not warming up enough before a short distance(race). When you’re running a short race that requires a high intensity, like a 5K, your body really needs to warm up if you want to run well. A good warm-up dilates your blood vessels, supplies your muscles with oxygen. It also raises your muscles’ temperature for optimal flexibility and efficiency. By slowly raising your heart rate, the warm-up also helps minimize stress on your heart when you start your run. AVOID IT: Make sure you do a proper warm-up before any run under five miles. Try jogging slowly for about 10 minutes before you head to the race start. For longer distances, your first mile or two essentially serves as your warm-up. Overstriding or landing heel first with your foot well ahead of your body’s center of gravity, is one of the most common running mistakes. Some runners assume that a longer stride will improve their speed or running efficiency, but that’s not the case. Overstriding wastes energy since it means you’re braking with each foot strike. It could cause injuries like the dreaded shin splints!!! Many runners underestimate how much fluid they lose during runs and don’t drink enough because you’re worried about side stitches. 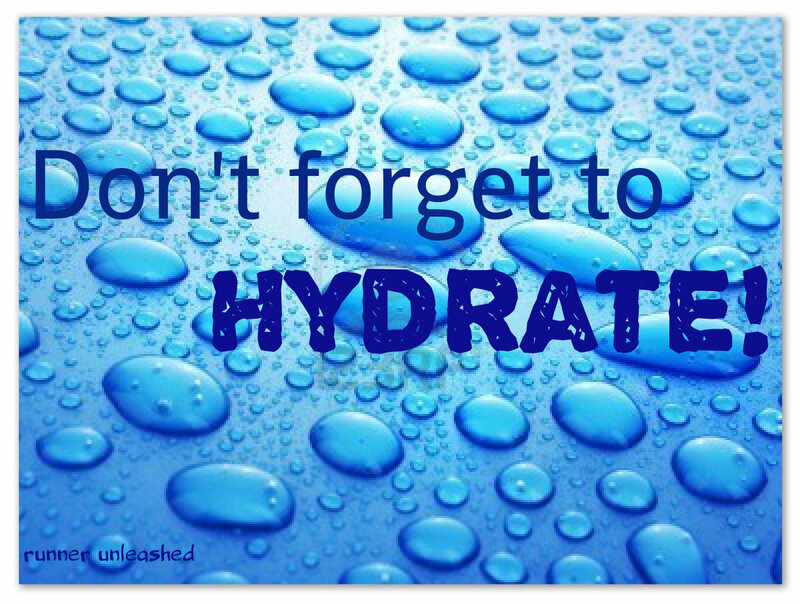 As a result, you can suffer from dehydration, which can be detrimental to your performance and health. AVOID IT: An hour before you start your run, try to drink 16 to 24 ounces of water or other non-caffeinated fluid. Stop drinking at that point, so you can prevent having to stop to go to the bathroom during your run. To make sure you’re hydrated before you start running, you can drink another 4 to 8 ounces right before you start. Use your thirst as your guide for when to drink during your runs. This varies on the conditions but, in general, runners running faster than 8:00/mile pace you should take in 6 to 8 ounces of fluid every 20 minutes and those running slower should consume 4 to 6 ounces every 20 minutes. During longer workouts over an hour, some of your fluid intake should include sport drinks to replace lost sodium. When it comes to running long distance races, one of the biggest beginners mistakes is going out too fast in the beginning of the race. You are so pumped and ready to rock, that your pace starts off a lot faster than what you trained for. AVOID IT: The best way to avoid the temptation of going out too fast is deliberately run your first mile slower than you plan to run the final one. It’s tough to do, since you’ll most likely feel really strong in the beginning. But keep in mind that for every second you go out too fast in the first half of your race, you could lose double that amount of time in the second half of your race. Start your race at a comfortable pace and make sure you check your watch at the first mile. If you’re ahead of your anticipated pace, slow down. It’s not too late to make pace corrections after just one mile. Also, make sure you are at your right spot to start. If you are starting with the faster runners you will exhaust yourself out trying to keep up with them. Some runners who are training for specific races or certain goals run too hard, run too many miles, and don’t allow for proper recovery time. Overtraining is the leading cause of injury and burnout for runners. AVOID IT: Increase your mileage gradually. Don’t let your weekly mileage increase by more than 10% . After doing a hard run, take a day off. As much as us runners dislike “rest days” they are VERY beneficial and needed in our training. Do some cross training in your schedule. Doing activities such as swimming or cycling. 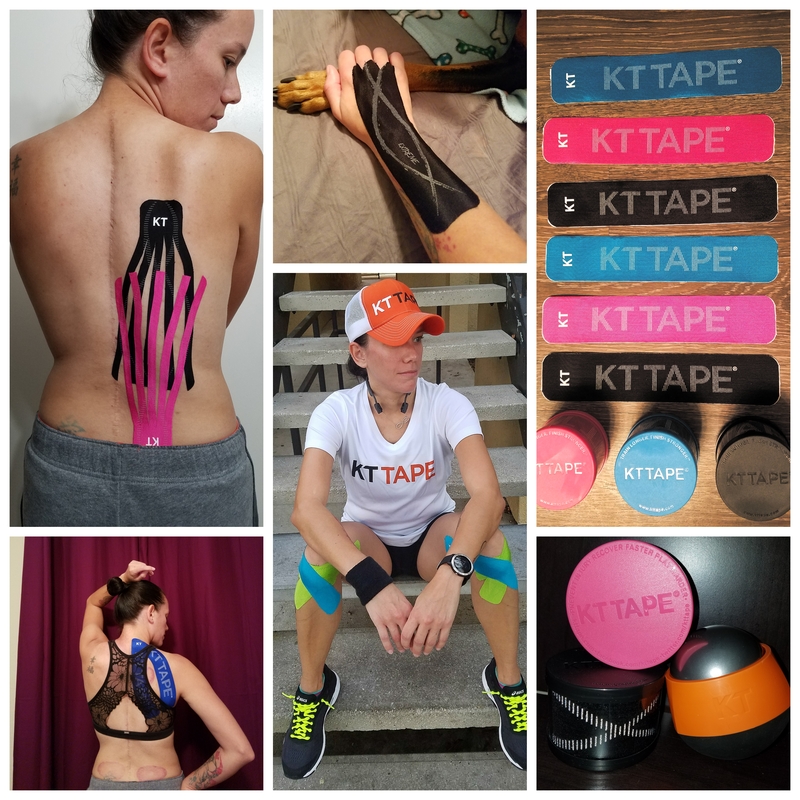 It works different muscles, and can give your running muscles and joints a break. Runners have the will power to fight through pains. Some pain subside after running a few miles and we just continue to run and not encounter anything more than that. But sometimes, there are pains that can’t be left ignored. Sometimes runners disregard a certain injury thinking I’m not 100% better but I can still run, and what happens? You are sidelined for months! AVOID IT: LISTEN TO THE WARNING SIGNALS YOUR BODY GIVES! !If you return from a run with a new injury or a chronic injury acting up the best thing to do it R.I.C.E! Rest Ice Compress Elevate. The best thing to do is to wrap your injury with a tight wrap with some ice and elevate it for 20 minutes. It helps reduce the pain, swelling, and allows for the blood to flow. If needed you can take an anti-inflammatory like Advil to help with pain(consult your Doctor). If you can move your injury, stretch it out, use the foam roller to relieve the muscle tightness. Don’t run, but do some strength training if possible. If your injury keeps you from your normal daily activity maybe going to the Doctor might be the best choice. Just make sure to NOT ignore an injury!! It’s better to be out from running a few days, maybe a week, rather than not being able to run for months!!! LISTEN TO YOUR BODY! THAT IS ALWAYS THE FIRST CLUE! Many runners, especially people who are new to running, make the “terrible too’s” mistake. You get so excited and enthused about running that you do too much mileage, too fast, too soon. You mistakenly think that “more is better” when it comes to running. Therefore, you end up with common running injuries like, shin splints, ITBS, or runner’s knee. AVOID IT: Be more conservative, with how often, how long, and how much you run, especially early on in your development. Increase your mileage gradually. Don’t let your weekly mileage increase by more than 10%. If you’re new to running or are coming off a long break, start with walking first, and then progress into a walk/run. Take at least one complete day off from exercise each and every week. Don’t ignore rest days, they’re important to your recovery and injury prevention efforts. Your muscles build and repair themselves during your rest days. Hope these common mistakes will help you and keep you from doing them yourself if you haven’t already!! Thank you! Many of these things I have read before, but not all in one spot. Some things take awhile to sink in. I am printing this to my desktop. Very helpful. I kept running with an inner thigh muscle pain took 2 days rest and was all better. Many thanks for this. We tend all learn from our mistakes however. Um, do we get any points for breaking ALL of the rules? I guess I have a lot of learning do to. Thanks for the advice. I need some help with my Plantar Fasciitis. I have been rolling it over a frozen water bottle, soaked it in ice water, stretched it, rolled it over foam roller, been in a boot, massaged it, and rested it. Its only the left heel and some mornings difficult to walk. I don’t know what else to do. Suggestions will help. Previous Previous post: Show your accomplishments with shubeez! !